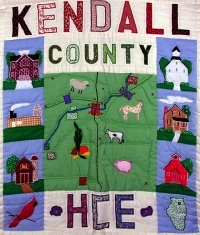 Kendall County Home and Community Education (KCHCE) was organized and has been serving the community for Eighty (80) years since 1938. Kendall County has 26 members. Visitors are welcome to join our lessons and, if interested, become members.